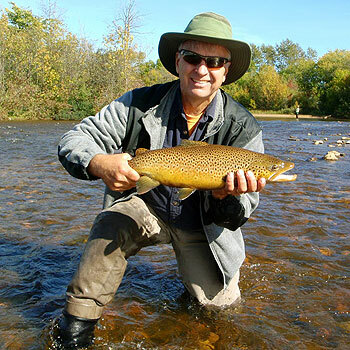 Jason Randall will share with us what trout see, hear and smell. The more you know about trout the more fish you'll catch. Listen in to learn more about what's going on under the water.